Things are about to get spooky at Universal Studios this year as The Upside Down from Stranger Things is coming. For those unfamiliar with the hit Netflix show – although I’m not sure how you could be, it’s great – The Upside Down is a creepy alternative dimension that exists in parallel to our human world. 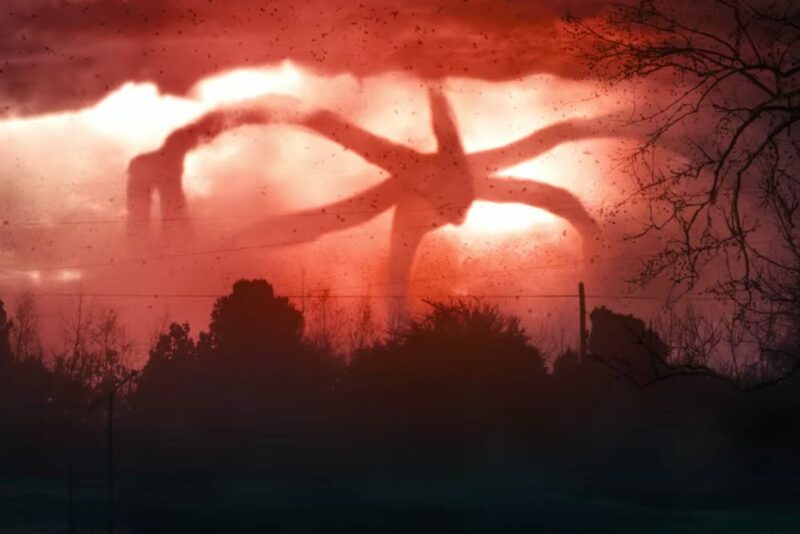 In the dimension lies the Mind Flayer, also known as the Shadow Monster, a dangerous threat which controls things through its mind, including the terrifying predators Demogorgons. The Upside Down isn’t a place anyone would want to visit making it perfect for Universal Studios’ Halloween Horror Nights, an annual event which will give you nightmares for months. Each year Halloween Horror Nights recreates worlds we have only seen before on film and television allowing audiences to experience the terrors in real life. Previous years have seen the likes of The Walking Dead and American Horror Story be brought to life at the parks but 2018 is set to be the best yet as Universal team up with Netflix to build The Upside Down. 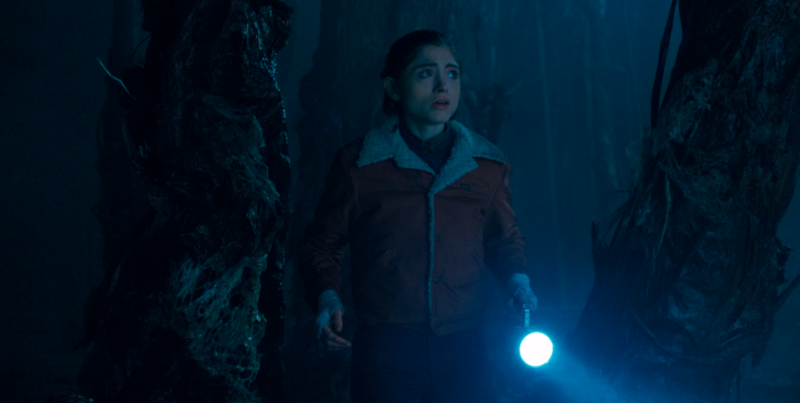 In collaboration with the show’s creators the Duffer Brothers, a Stranger Things maze attraction will turn things Upside Down at Universal Studios’ Hollywood, Orlando, and Singapore parks. 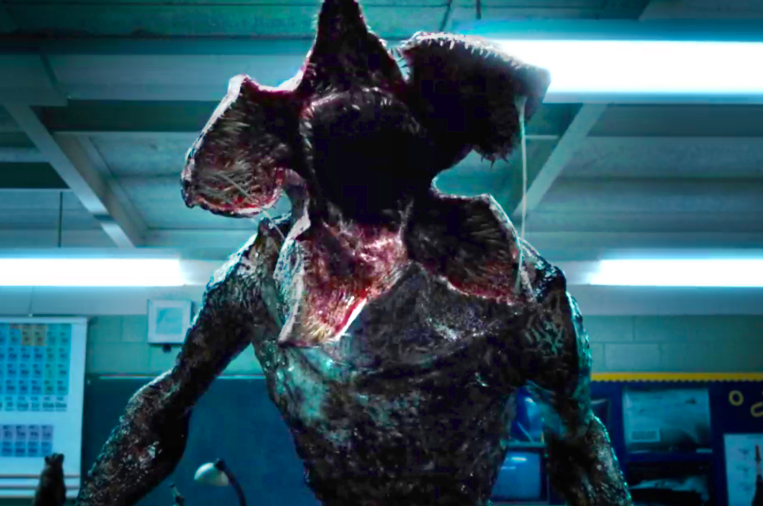 Although details about the maze are currently scarce, we do know guests will be able to walk round the town of Hawkins, Indiana, and be stalked by the Demogorgon from season one. The mazes at Universal Studios Hollywood, Universal Orlando Resort and Universal Studios Singapore will be authentic representations of Stranger Things, designed to transport guests into artfully recreated scenes and storylines. Universal Studios’ Halloween Horror Nights is the ultimate Halloween event. For more than 25 years, guests from around the world have visited Halloween Horror Nights to become victims inside their own horror film. Although it sounds truly terrifying, I am desperate to go! If you can’t get out to the US or Singapore to experience The Upside Down in person, it will be returning to our screens soon because filming on season three of Stranger Things is currently underway. Halloween Horror Nights begins September 14 in Hollywood and Orlando, and on September 28 in Singapore.